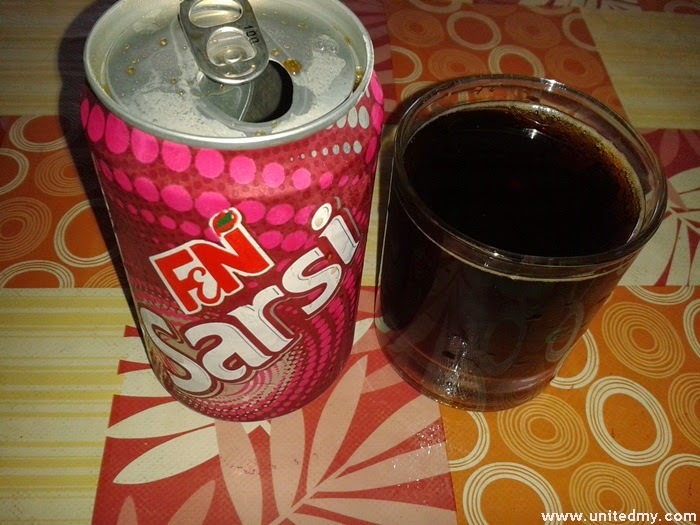 Do you miss the taste of Sarsi ?? F&N is pushing this flavor no doubt try to attract Malaysian reminisce Sarsi flavor. Now, F&N Malaysia is able to produce more flavor. Shockingly, the taste of original Sarsi is preserved. This is still new. It only available to limited store ! Grab one today if you feel like drinking it ! This must be F&N 2014 new products ! !